Recipe vegetable quinoa soup is great during those times when you need something warm and comforting yet light and delicate. 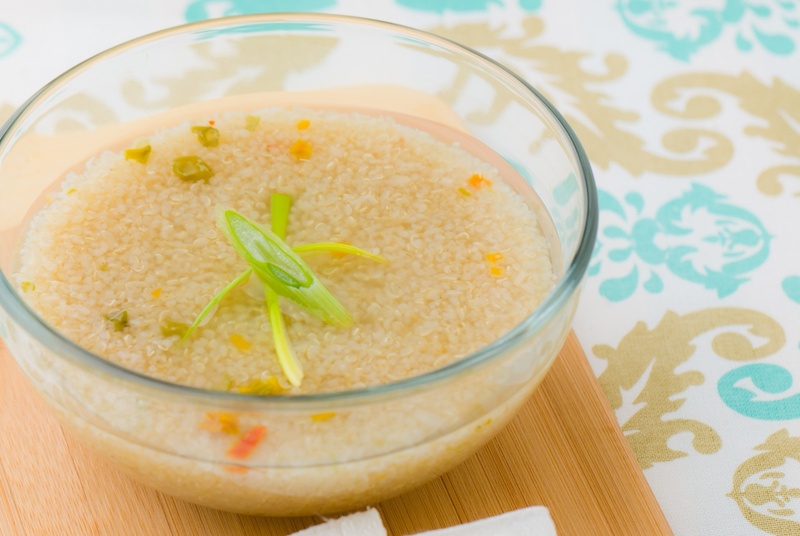 The soup is very simple but palate pleasing and the quinoa makes it extra special. Getting tender bites of the seeds in every spoonful along with carrots and onion is minimal yet extremely satisfying. The goal here is drawing out the flavors of each ingredient by caramelizing the sugars so you want to take the time to sauté all the vegetables. When looking for an appetizer minus all the culinary fluff, make a pot of this soup. Drizzle 2 tablespoons of olive oil into a medium soup pot. Sauté until the onions being to develop color. This will give the broth a touch of oniony sweetness. Cook while stirring for 5 minutes or until they start to cook down a bit. You want the carrot and celery to develop some color. Add the quinoa and stir to coat it with all the existing flavors in the pot. Allow it to gently toast for a few minutes. 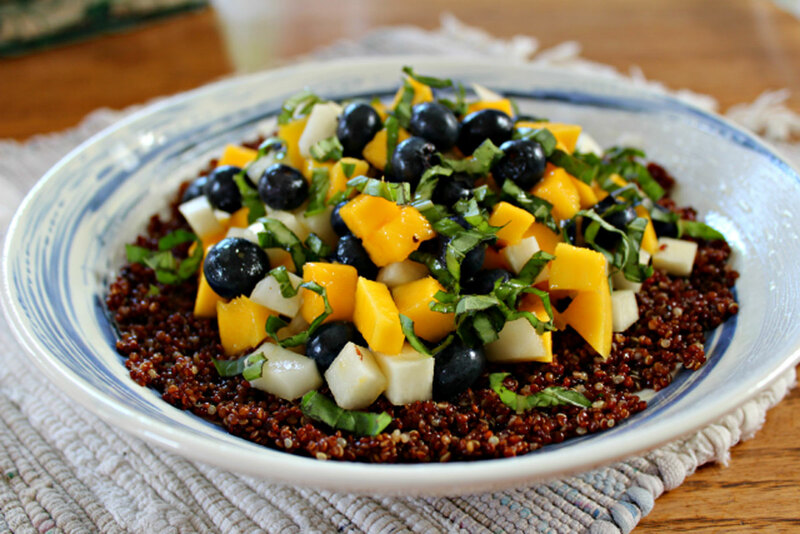 Reduce to a simmer and cook for 15 minutes or until the quinoa and vegetables are tender. Uncover and season to taste. Stir in the lemon juice. Remove from the heat, ladle into bowls, and serve.